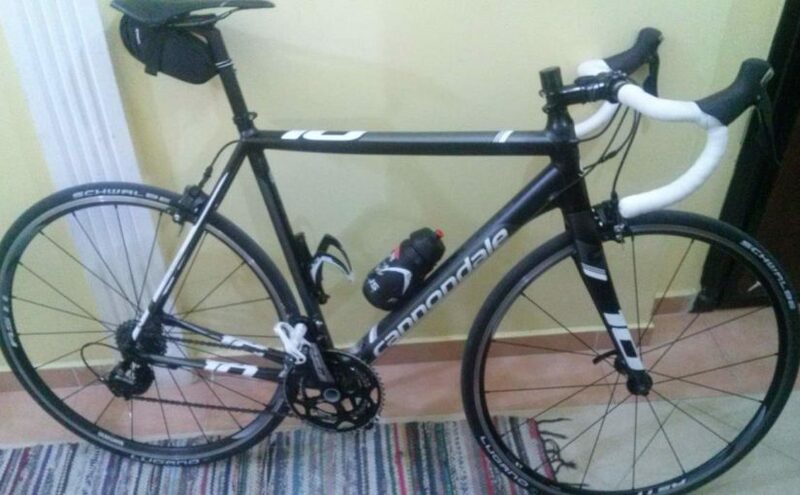 I bought a Cannondale CAAD10 (2015) in the last April, and it was equipped with Schwalbe Lugano 700x25c clincher road tires. After a few months on them pair, I decided to write a review. I started using my second pair of Vittoria Zaffiro 700x23c clincher road tires, so I decided to write a review. 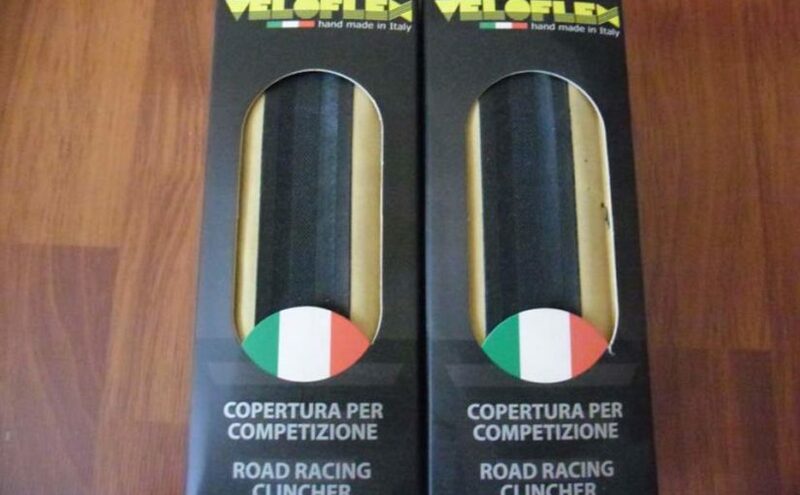 I use Vittoria Zaffiro’s as a training tire (usually in winter). 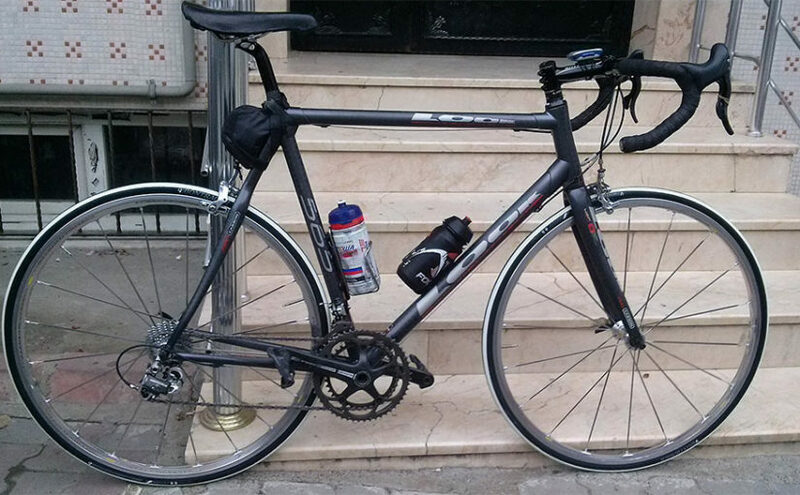 They are not suitable to use in the races, since they are a bit heavy (340 grams) and have a bad rolling resistance. I have been using Sidi Hydro Gore-Tex Winter Road Boots for the last two winters. So this winter will be third. I decided to write a review about them. 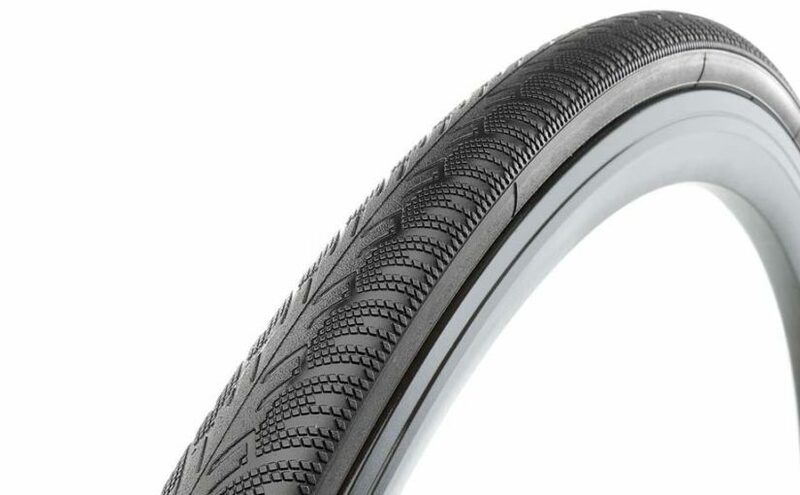 I am trying a pair of Veloflex Master Clincher Tires (700x23c) for a while. Frankly, Continental GP4000s is my favorite tire. Or might I say it “was”?